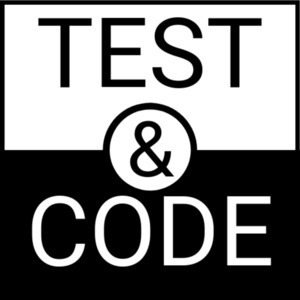 We found 3 episodes of Test & Code - Software Testing, Development, Python with the tag “testing pyramid”. M. Scott Ford is the founder and chief code whisperer at Corgibytes, a company focused on helping other companies with legacy code. We talk about the company, about testing strategy, getting a handle on technical debt and process debt, iterative development, and a lot more. What is the difference between a unit test, an integration test, and a system test? Mahmoud Hashemi helps me to define these terms, as well as discuss the role of all testing variants in software development.